With a tap on your smart phone, you can get a car to pick you up and drop you at your desired destination. Moreover, you don’t need to carry cash, which you can pay online alongside rating the driver as well as getting rated for the type of customer . 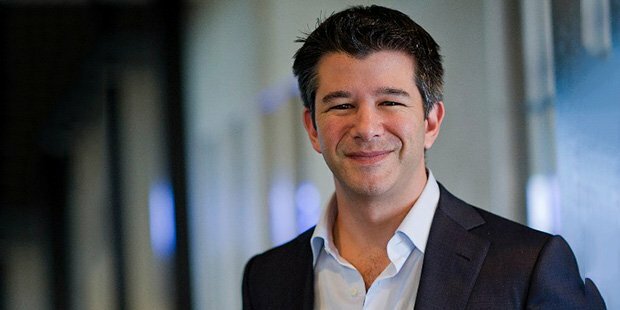 Uber was the first mobile app that offered this kind of service that was founded by Travis Kalanick, a struggling entrepreneur who had failed multiple times before tasting success. When started, this service had attracted contradictions and restrictions, but it tackled all of them and is now estimated to be of the worth of billions of dollars. .Travis partnered with his buddies, Vince Busam and Michael Todd, who all dropped from the University of California to work on an amazing project. They developed a peer-to-peer search engine, Scour allowing the download of files from the hard drives of peers. The business was carried out of an apartment in LA for several years of the tense era, when file sharing gangs were being sued by content providers. 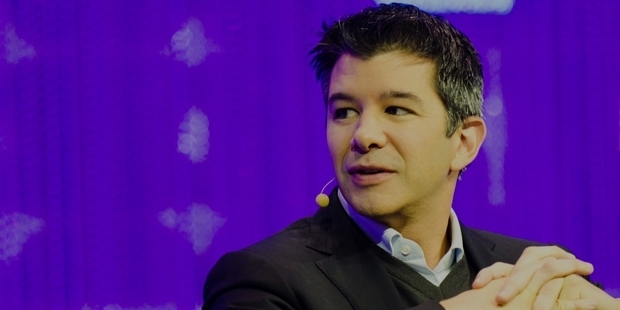 Kalanick declared bankruptcy and left the company, but later returned with another startup named RedSwoosh. Later, he sold his second file sharing company to Akmai Technologies for a deal for $19 million in 2007.After facing a failure with 2 startups, at the age of 30, he was in a state of middle crisis, since he wasn’t able to enter the Silicon Valley and early failures restricted him from making another effort. He got inspired by watching Vicky Cristina Barcelona, a work from a 70-year old director, provoking a thought that if the old dude can bring something new, he still has a long life to go. 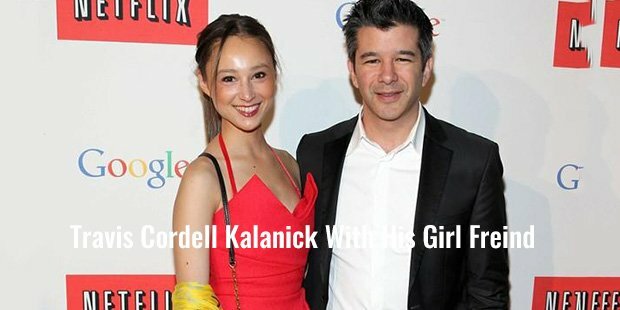 Another story related to the discovery states that he was accompanied by Garrett Camp waiting for a cab in Paris on a wintery night of 2008, when they developed the idea for Uber. Although his earlier failures didn’t allow him to participate, but Camp made him ready to work and they developed the app, initially by the name Uber Cab. However, some issues forced them to drop the ‘Cab’ part and Uber came into existence.Since then, money started pouring in with multiple investors attracted to the idea and cab riders got the power of hiring a cab swiftly.